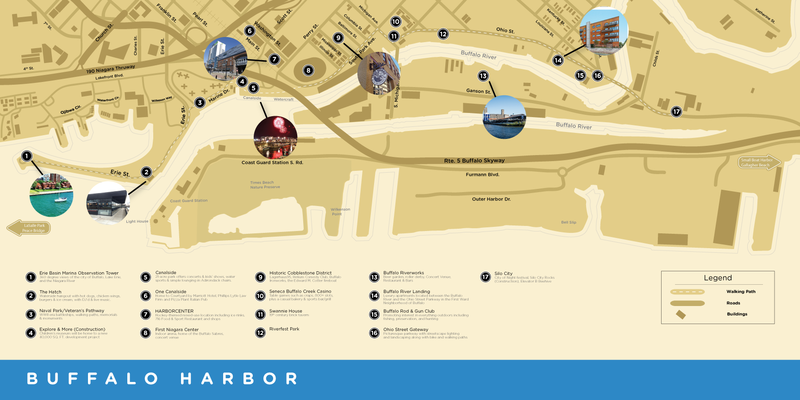 Buffalo River Landing is located in an exciting area of the city, a neighborhood that reflects Buffalo’s continuing resurgence in metropolitan living. Luxury apartments, stunning views, and water access in a vibrant city setting — it’s all here for you at Buffalo River Landing. Please click on the image for full resolution. For your convenience, you can apply for an apartment online.